So, I was able to to do a lot of awesome family history work today! I found people who hadn't been entered into FamilySearch yet! 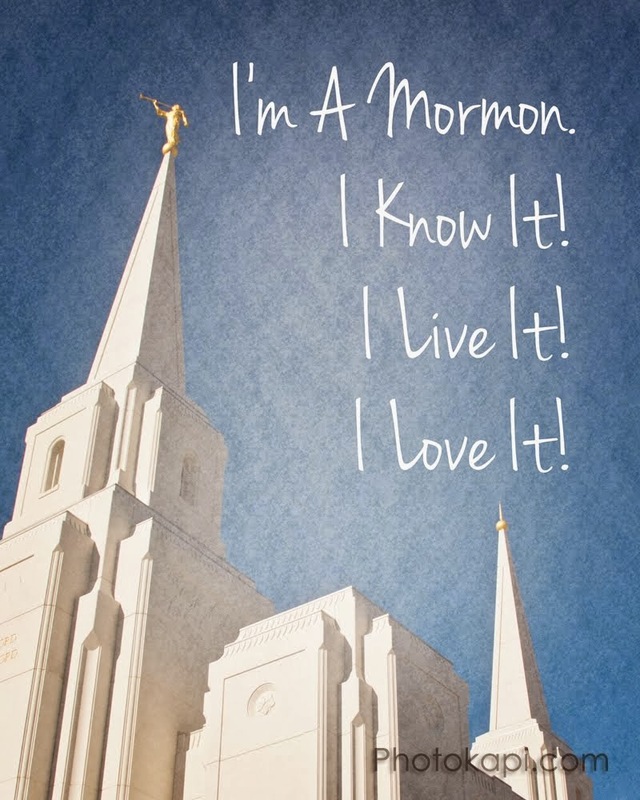 And I can do their temple work! Well, several were men, so I'll need to find a kind male to help me. But yeah! I'm doing REAL family history!! This descendency research idea is working well for me! =) It's odd, but good, how happy my family history success has made me. It's helping me out of my mini-depression I've had for the last few weeks. For which I'm very very grateful. I'm grateful the Lord led me to do this. And after years of off-and-on trying, I'm so grateful to finally be having success!!! We all have our bad days. I won't go into everything. But I'll admit that sometimes I just want to kick something - really hard - because I'm really tired and frustrated of being alone. End of story. Next post will probably be happy. And maybe I'll delete this one later. We'll see. Well... a lot has probably gone on since I've written. I won't try to catch up on everything right now, but I did want to mention that I have a new desire to do missionary work. Part of it was talking to the sister missionaries for a while during the Saturday Institute thing (the "When Thou Art Converted" conference). And we're gonna start doing visits again to the girls in our Relief Society, so I'm gonna feel tons better pretty soon here. Not focusing on boys is going really well. I'm grateful the Lord let me know not to worry about it this semester. It helps a lot to know that I don't need to, and shouldn't, be thinking about it right now. Much better than wondering if I should be giving it more thought, and just being wavering and confused. So I'm grateful. I just prepare by learning how to better serve and do the Lord's will, and how to give Him my whole heart, might, mind, and soul.